Ice Cream Sandwich has been out for a while now with the Galaxy Nexus and we originally put some tutorial/tip videos out to help everyone get accustomed to it. But every so often we need reminders or tips that make our use of it more efficient. So today, I thought I would toss out a handful of tasks that I use consistently throughout the day that were absent from previous versions of Android. Quick App Info Access: In ICS, you can grab an app from the app drawer and drag it towards a home screen to find quick access to App Info or Uninstall menus. As someone that removes and adds apps all of the time, this is an invaluable shortcut. Gone are the days when you had to go through Menu>Settings>Apps>Manage Applications and then sort through a massive list until you found the correct app. It’s now as simple as a grab and drag. Third party launchers have done things like this for a while now, but it comes standard in Android 4.0. Access Notifications from Lockscreen: At one point, I had switched back to a phone running Gingerbread and realized immediately that my time with it wasn’t going to last long. 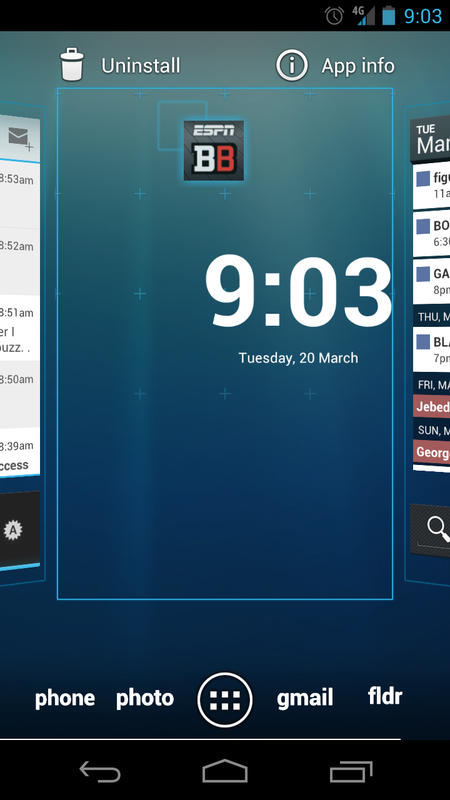 You see, in ICS, you can access your notifications, emails and texts directly from the lockscreen without having to unlock it. Well, as long as you use the slide unlock rather than a securely locked method. This saves only a couple of seconds for the most part, but that extra swipe to unlock is enough to make you realize how nice Android 4.0 is. 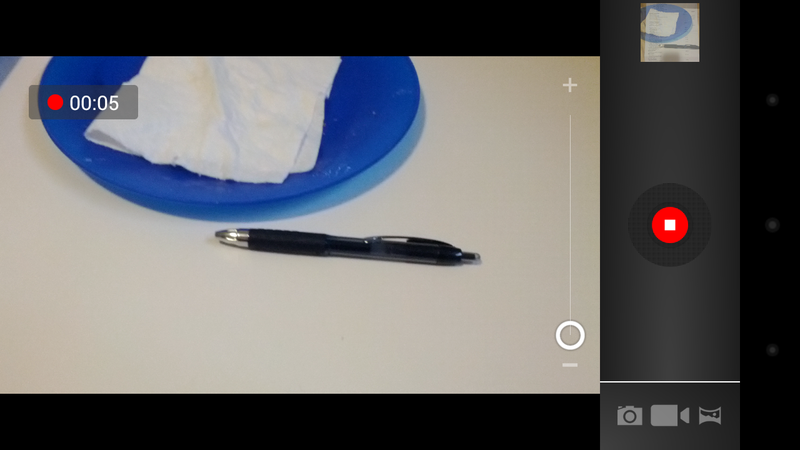 Snap Pictures while Recording Video: While not as commonly used a feature as the other two, having the ability to snap still photos while recording a video is nice to have. You never know when you may need your camera during a video shoot. A simple tap on the viewfinder during recording will snap whatever is on screen at that time. 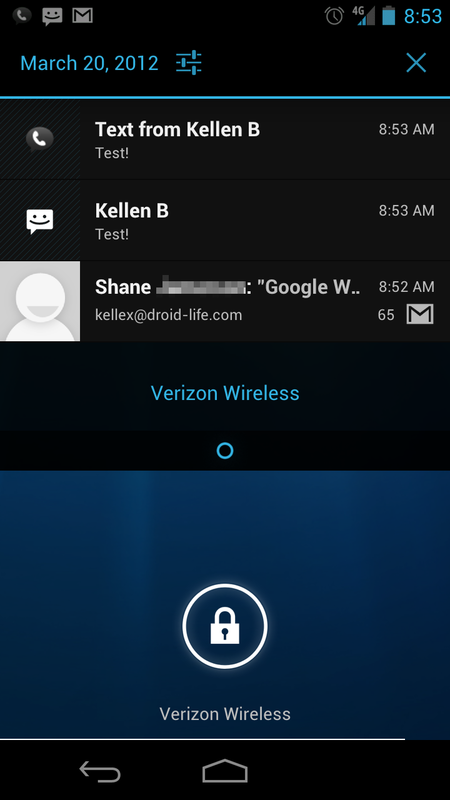 Any other Android 4.0 tips or tricks that you can’t live without? I could probably go on for hours, but would love to hear yours.